This is a great time to be a veterinarian. Particularly, in populated areas like suburban Philadelphia, we have a myriad of specialty and emergency referral practices to which we can send our clients and patients. 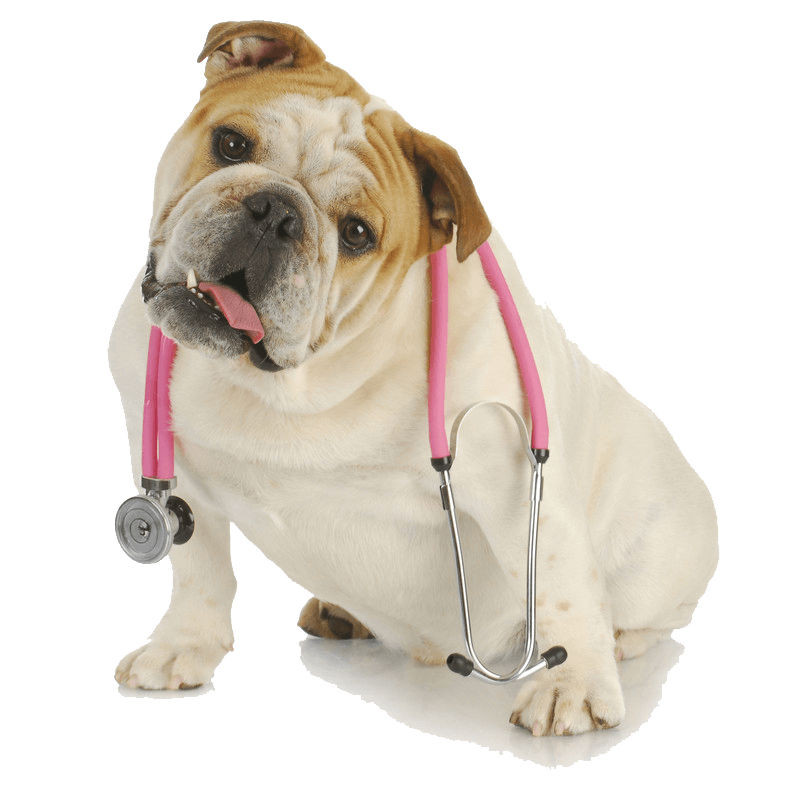 Veterinary emergency clinics are a real boon for us general practitioners. Locally, there are many highly trained, eminently qualified emergency practitioners to whom I can refer clients when our hospital closes for the night. By not taking 24-hour emergency call, I can get the sleep needed to be alert, tuned-in, and clear-thinking during my appointments and surgeries. 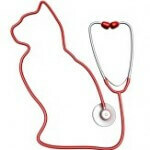 There are also a host of veterinary specialists I utilize on a daily basis. We are located near the University of Pennsylvania School of Veterinary Medicine (my alma mater); many graduates of the residency programs at Penn stay in the area to work at specialty veterinary hospitals. 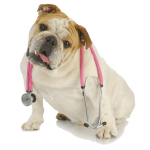 That means I have a boatload of veterinary surgeons, dermatologists, radiologists, internists, ophthalmologists and behaviorists, among others, to whom I can refer my patients. 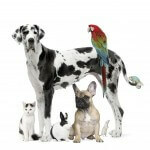 Some clients question why we would recommend a referral for their pet. General practitioner veterinarians such as myself are jacks-of-all-trades (or jills-of-all-trades, as the case may be.) The reality is, I practice a variety of specialities on a daily basis: I perform a multitude of surgeries, interpret radiographs like a radiologist, test intraocular pressure like an ophthalmologist, read lab results like an internist and remove skin cancers like a dermatologist. To me, this is one of the best parts of being a veterinarian; unlike our MD counterparts, we get to do so many diverse, challenging things. No two days are the same, and that makes for a really interesting career. Because veterinarians are called on to do so much, and know so much about various species, there are times when we may need additional brainpower on a challenging case. 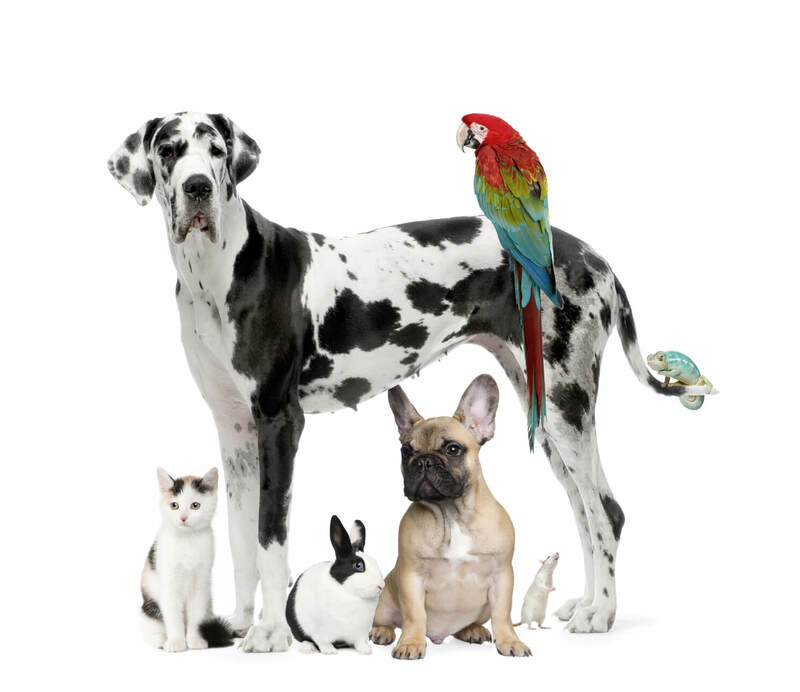 I have spayed hundreds of cats, but I have never performed orthopedic surgeries like fracture or cruciate repairs – those I refer to my local orthopedic surgeons. I’ve been stumped by several cases over the years, like a dog with persistent blood in his urine, who was ultimately diagnosed with a residual structure in his bladder (called a urachal diverticulum) that resulted in recurrent urinary tract infections; this was diagnosed through a series of specific tests, including an ultrasound and a contrast study of the bladder – tests only my local internal medicine specialist could perform. Most times, clients are incredibly grateful when I recommend referring their pet for a second opinion, or an advanced surgery. It seems that clients appreciate the fact that I know my limits, and that another “brain” to help solve a challenging is a win-win situation. Fluffy then gets the best care to diagnose and manage her disease, and I get to learn from some of the best veterinary experts around! Of course, not all clients can afford the fees that specialists charge, so I am happy to take some of these more challenging cases head-on when need be; often, managing these complex cases in-house provides a wonderful learning experience which will, in turn, benefit another patient down the road.